All K-5th Graders (including children entering Kindergarten–completed fifth grade) are welcome to come to VBS 2019. Invite all your friends. If you are interested in taking a step in obedience, baptism is a good first step. For more info, visit Next Steps today or go to the baptism page. This year’s camp is middle & high school combined, and we will be at a brand new camp location; Ocoee Ridge Camp in Old Fort, TN. Visit campwhatever.com to learn more. Tickets are $20 and includes a boxed dinner. A monthly Gathering of Women…Come and worship with us, be blessed by encouraging speakers and make a new friend. Invite your friends, family and co-workers. All Women, ages 18 and up, are welcome. There is no cost, no registration needed or childcare for this gathering. Email Lisa Theriot if you have any questions. Join us for Easter, April 20 at 6:00pm and April 21 at 9:00am & 10:30am. Never has a single moment been filled with such grace and disruption. When Jesus climbed atop the mountain of mercy to conquer death he changed everything. He gave us life. That grace is permanent and it’s why we celebrate Him. Please join us Good Friday, April 19 at 6:00pm for a special communion service. Each local campus will have a gathering. Childcare birth - PreK. 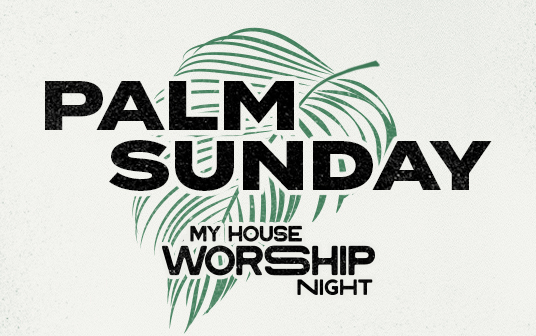 All 3 local LifePoint campuses will gather together as one family on Sunday, April 14 for a night of worship. Bring your entire family and join us from 5–6pm for family worship in the Smyrna Campus Auditorium and then at 6pm to share a meal together in the Smyrna Campus HUB. No childcare. We want to help you navigate the world of technology with your kids. We'll cover topics such as device use, screen time, what it means to be hands-on and involved with your child's use of technology. Parents of kids all ages, please join us Sunday, April 7 at 6pm in the Smyrna Campus Auditorium for a large group gathering followed by breakout sessions from 6:30-7:30pm. Childcare by registration only through March 29. Invite a friend and join us April 7 during our 9am or 10:30am services to hear from our guest speaker, Chad Williams. Chad served our country proudly through multiple deployments on SEAL Teams One and Seven and is the author of "Seal of God". Commit to put God first in your home. Join us for Child Dedication Celebration Sunday, March 17 at 9am and 10:30am in the Auditorium. Child Dedication is a time to publicly commit to put God first in your home and to trust in Him as your source of direction as you lead your family. It is also a time for you to share with your closest friends and family what is most important to you and to ask them for their prayers and support. An exciting weekend retreat for 3rd–5th graders filled with making disciples, worshipping Jesus and blowing the roof of the place! LifePoint’s CLC is a highly sought after early education experience for families with young children. CLC registration for 2019-2020 school year will begin Mar 4 for current CLC and LP families and to the public Mar 18. Learn more at lifept.org/clc. Are you be interested in committing to weekly time of focused prayer? During one of our Sunday morning gatherings, 9am or 10:30am, each week you'll gather in the Prayer Room where a guide of specific concerns or topics to pray for will be available. Register at lifept.org/prayer. It’s been 25 years with Pat and Amy Hood at our church. To thank them for their years of service, would you please send in appreciation cards to our senior pastor and his wife before February 17. On February 17, we will celebrate them from the Smyrna Campus as we stream to all campuses. Address or drop-off your card/letter to 506 Legacy Dr, Smyrna, TN 37167. Fathers and Daughters Dance: for birth-12th grade are invited to attend the Father-Daughter Dance Feb 9 from 6-8pm in the Smyrna HUB. $10 tickets are available at lifept.org/dance and outside the Auditorium beginning Jan 27. Light snacks and refreshments will be served. Dads are encouraged to take their daughters to dinner before. 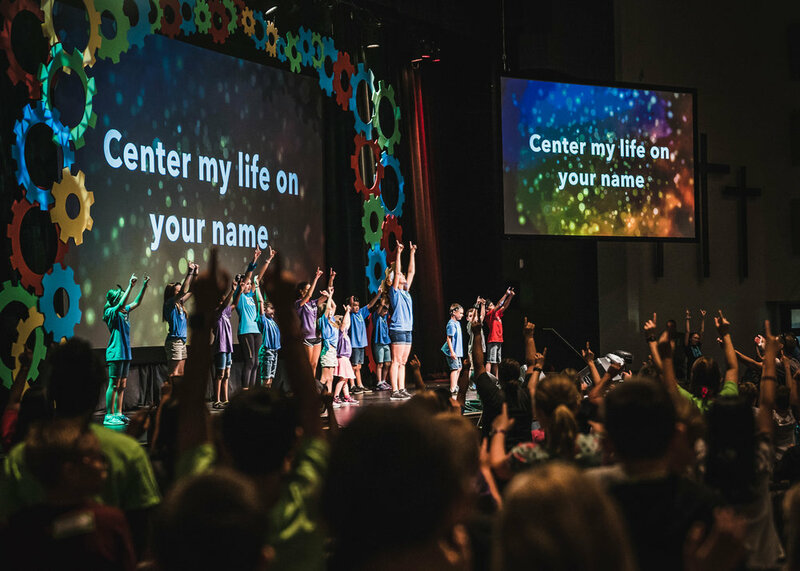 At the Point, your kids will be challenged to grow closer to Christ as they participate in dynamic worship, fun games, and time with their friends. Sat, Feb 2, 2019 at the Smyrna Campus 9am–4:30pm. For more info and to register your child visit lifept.org/thepoint. All 3 local LifePoint campuses will gather together as one family on Wed, Jan 30 for a night of worship. Bring your entire family and join us at 6:30pm in the Smyrna Campus Auditorium. Join us for ABIDE to worship and hear God’s Word with other women. This month’s speaker is Micca Campbell, Proverbs 31, author, speaker and teacher. Join us to hear powerful message from the Lord, worship with us and enjoy sweet fellowship. Jan 17 at 7pm in the Smyrna Campus HUB. No registration required. No childcare available for this event. At LifePoint, we know that everyone needs to connect with others and have real relationships that help us grow and challenge us to walk with God. Visit the on-campus, tables on Jan 13 & 20 and discover a LifeGroup that is the best fit for you. Grace Marriage is a ministry designed to enrich, protect, and grow your marriage. Using Biblical, grace-based materials you will have time to talk with your spouse and explore ways to enrich your relationship. Registration is open through January 26 at lifept.org/marriage. 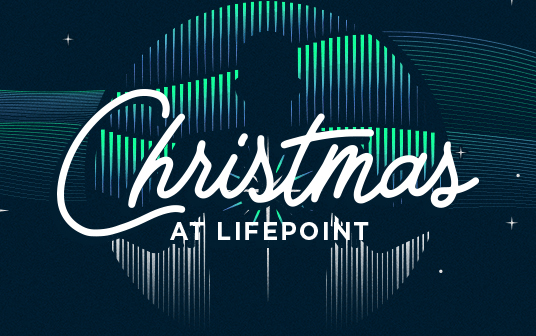 Bring your family & invite a friend to join us as we celebrate the birth of Jesus. Join us Dec 24 at times 3pm & 4:30pm for a candlelight and communion service. Bring your entire family and invite your neighbors to celebrate the birth of Christ! December 14 at 7pm and December 15 at 3pm and 6pm in the Smyrna Campus Auditorium. We want to invite your entire family to join us as we celebrate the joys of the fall season at our Fall Festival on October 27 from 2–5pm at the Riverdale Campus. This FREE event will have fall-themed food for purchase, inflatables for your kids, and even carnival games.